When a man called Aaron Morrill takes his huge fluffy dog, aptly named Donut, out for a walk, he notices something. Women surround him. They’re happy, excited, and really want to chat – much more than they would had Aaron just been walking solo. According to the New York Times, they ask: ‘How old is Donut?’, ‘Did you raise her from a puppy?’, ‘Can I pet her?’ – etc, etc, etc. However there may be more to it than meets the eye. They see you with a dog and all their defences go down. They assume you must be a decent human being. How could you have a dog and be a bad person? Dr Helen Fisher, senior research fellow at the Kinsey Institute and a chief adviser to Match.com, added further that when a woman sees you looking after a dog, they may be thinking more than you’d ever expect. Having a dog really says something about you. It says you can care for a creature, that you can follow a schedule and get home to feed it, that you can walk it and love it and spend time with it. However ultimately, Dr Fisher’s main point was that when people see you caring for a dog, it’s a sign that you may not only potentially make a great friend, but you could make a good parent. 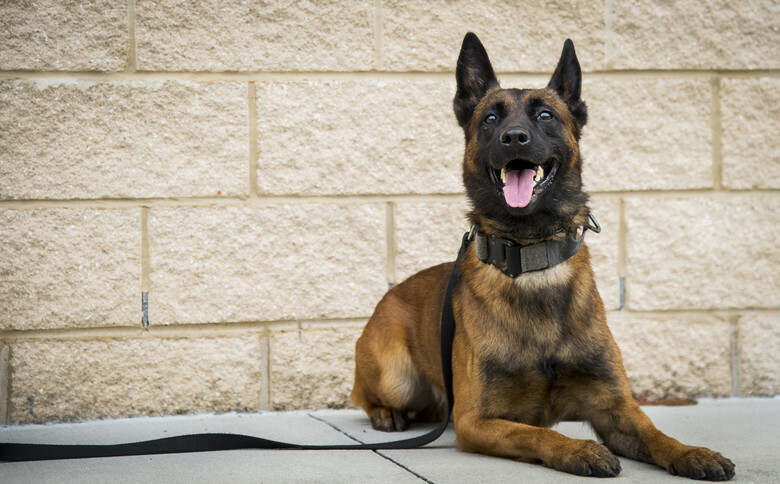 That’s the bottom line message that women get when they see a man with a dog: He’s capable of nurturing, of giving without receiving a lot, of caring for another. He’s made a commitment to this animal. And one thing women have needed for years and years is a partner who could share the load, be responsible, care for them if they’re sick and show up on time. It sure makes sense to me. 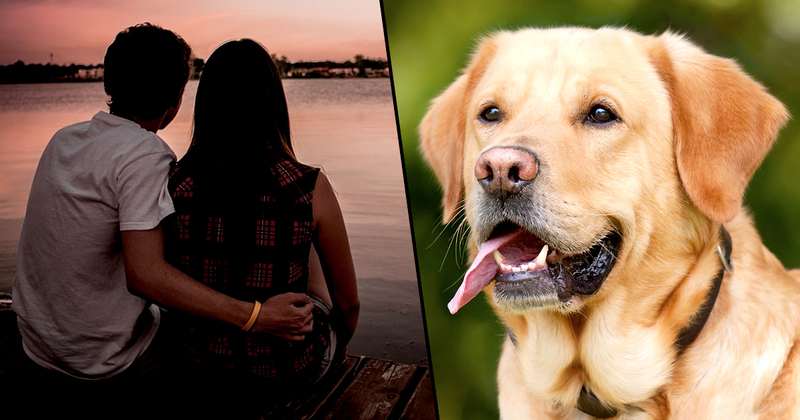 So if you’re looking for love – forget Tinder, get yourself a Golden Retriever. You’ll be a Lothario in minutes.